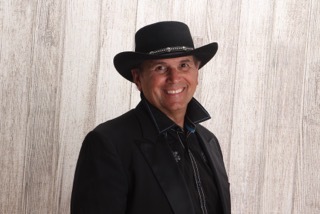 Inspirational Country Artist, Tony Watson, Debuts Double Release! 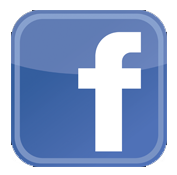 Tony Watson is a multi-instrumentalist and songwriter who has honed his personal style by performing nationally and internationally with both symphonies and rock and country bands. 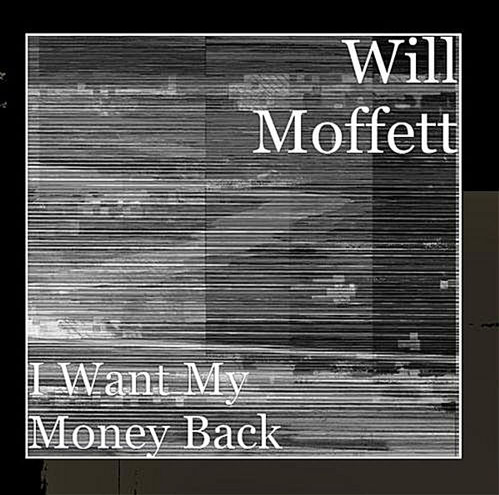 Now, this West Virginia native and CMA artist has just released two new singles, “Stay With Me” and “Doing the Best” as a follow up to his 2015 homelessness awareness track, “My Still Small Voice”. 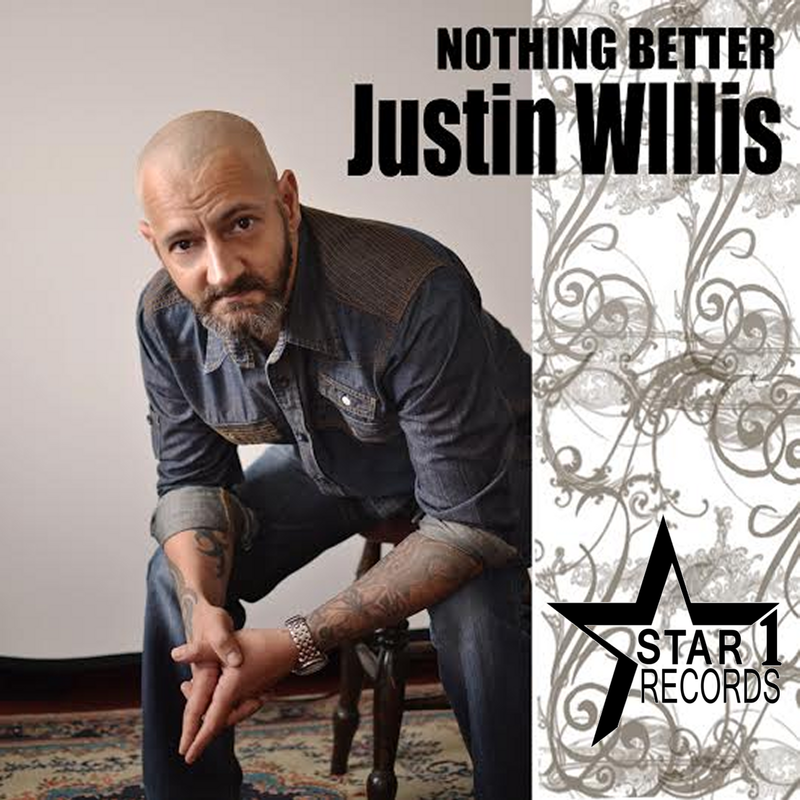 Blazing a trail of powerful songwriting from the UK to the US and beyond, emerging rock artist, Justin Willis, has just released a lovely, new single called “Nothing Better” on Star 1 Records!